Beer brewed at Hops Hollow Brewery is a combination of the brewer’s experience, scientific background, artistic flair and passion for his craft. All of our malt draught beer is brewed with absolutely no enhancers or unnatural additives being used anywhere in the brewing process, and rivals the world’s best. Welcome to the beauty of the Longtom Pass and the heartwarming accommodation that we offer at Hops Hollow. Enjoy the breathtaking views of the magnificent Drakensberg and retire to our comfortable and sumptuous bedrooms, all en suite. Here at Hops Hollow we strive to make you feel at home. Apart from the B&B, we offer a full menu with appetising lunches and dinners at our restaurant. Couple this with our unique beer on tap and a full onsite bar, and your satisfaction is guaranteed. Scrumptious breakfasts are served all day, for those of us who enjoy sleeping in. Come join us for our warm food and warm company. 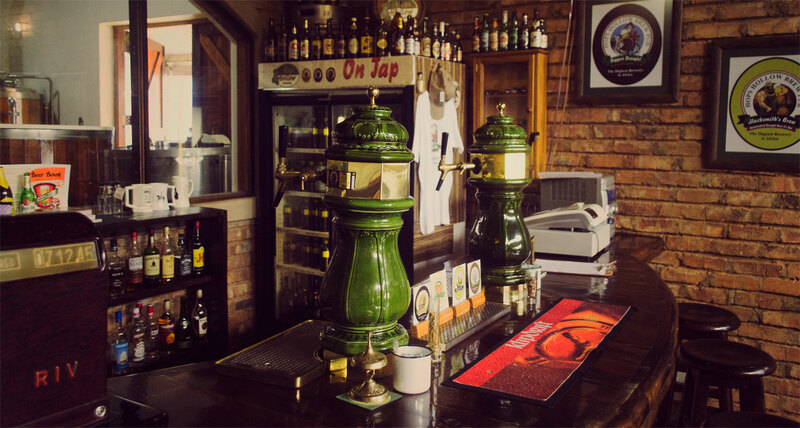 Hops Hollow Country House and Brew Pub is situated on the highest point of the Longtom Pass, in Mpumalanga, 22 kilometre from the town of Mashishing (previously Lydenburg). 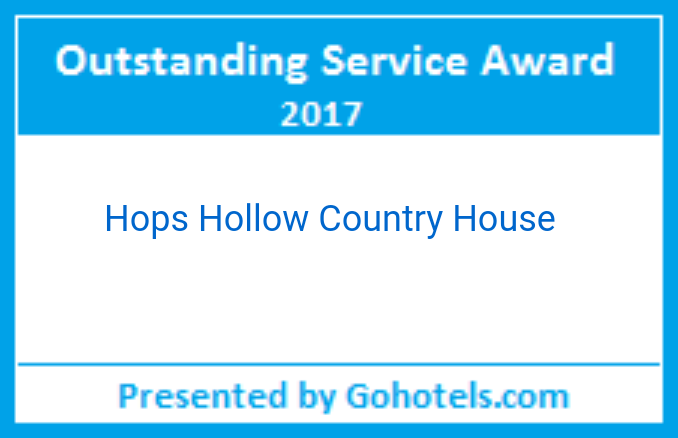 Hops Hollow is the ideal place for families, beer drinkers, nature lovers and peace seekers to stay over or just stop over for a good beer, lunch and great company. Apart from beer on tap, a full onsite bar is available as well as a bar menu for breakfast, lunches and dinners. We now also cater for conferences, weddings and meetings at our newly renovated DIE SKUUR, and a great braai area at DIE VLEISPOT. 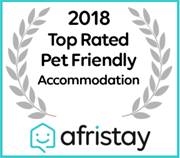 Our family is an important factor in our lives and we want it reflected in our business, which means your family are most welcome! NOT ONLY THE HIGHEST BREWERY IN AFRICA, BUT THE SECOND HIGHEST IN THE WORLD! COME AND ENJOY OUR CRAFT BEER MADE IN HEAVEN!